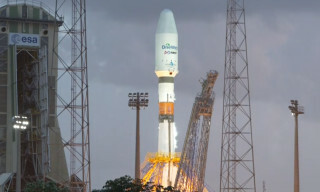 Today, on February 21, 2019, from the Baikonur cosmodrome at 19:47 (Moscow time), the launch vehicle "Soyuz-2" with the "Fregat" upper stage and the "Egyptsat-A" satellite, created in the interests of the Arab Republic of Egypt, was launched. 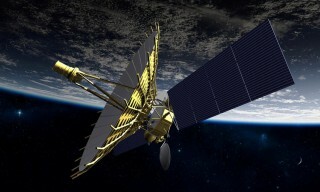 The 'Egyptsat-A' satellite is designed to capture the earth's surface with high resolution. 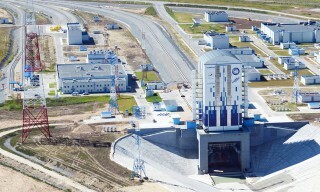 After the finish of the flight test program, the satellite control will be transferred to the Egyptian side. 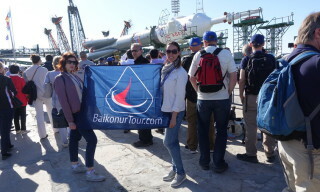 Customers, launching small devices and devices of the "Kubsat" type weighing from 1 kg to 120 kg on Russian "Soyuz-2" rockets will be able to quickly find out the preliminary cost of launching into orbit using a specially developed calculator on the Glavkosmos Lauch Services website. 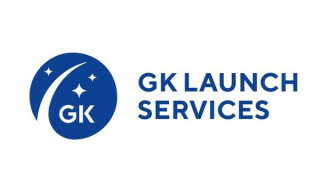 The calculator for calculating the launch price of the devices allows you to get a price quote for launching the spacecraft within 1 business day, which allows customers to quickly plan missions and receive regular updates in terms of questions of interest. 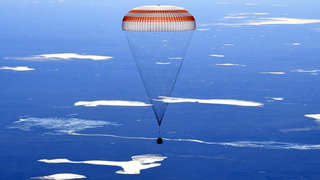 The calculator is a convenient solution, that gives the customer the opportunity to plan launches comfortably and quickly, directly from the operator of the "Soyuz-2" launch vehicle from the Russian cosmodromes - Glavkosmos Launch Services. 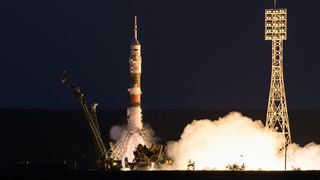 On January 14, 2019, Russian remote sensing satellites "Kanopus-B" №5 and №6, launched into orbit on the eve of the new 2019 year, transferred the first images of the Earth. 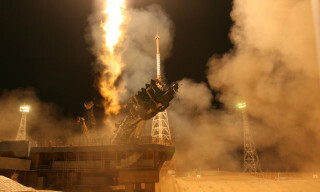 Spacecrafts "Kanopus-B" №5 and №6 joined the successfully functioning space group. So, now in space is operating a full orbital system for operative monitoring of the technogenic and natural emergency situations of the six "Kanopus-B" spacecrafts. 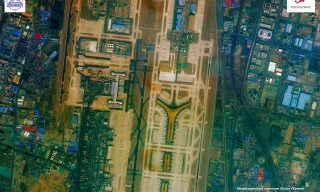 For more than six years of operation, the space complex "Kanopus-B" with the same devices demonstrated its high reliability and relevance, becoming suppliers of high-quality satellite images. 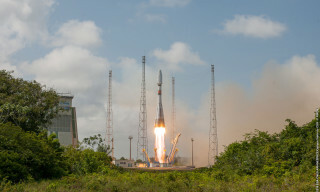 On December 19, at 19:37:14 (Moscow time), the "Soyuz-ST-A" launch vehicle with the French satellite "CSO-1" was successfully launched from the launch site of the Guiana Space Center. 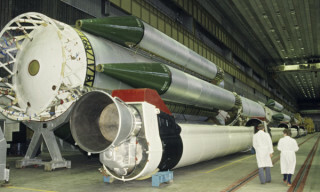 The Russian launch vehicles - the "Soyuz-ST-A" launch rocket (manufactured by "Progress" RSC) and the "Fregat-M" upper stage (manufactured by NPO "Lavochkin") - completed the flight program without any claims. 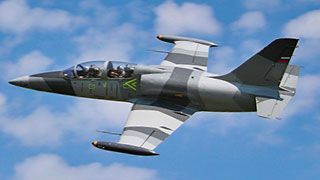 The device is taken by the customer for control. 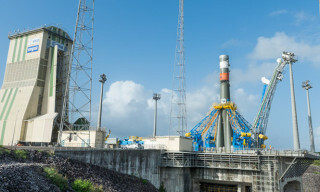 The "Soyuz-ST-A" launch vehicle has been rolled out to the launch pad at the Guiana Space Centre to begin final preparations for liftoff. 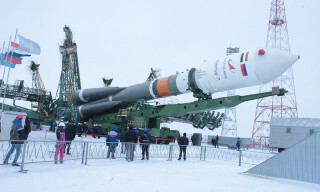 The launch is scheduled for December 18 at 19:37 (Moscow time).